ASQA has announced a recent amendment to the Standards for RTOs 2015 where trainers and assessors are required to hold specified core units from the new TAE40116 Cert IV in Training and Assessment qualification by April 2019. 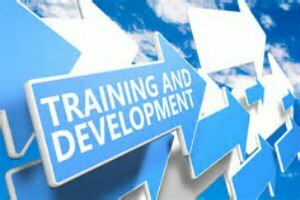 Trainers who currently hold the TAE40110 Certificate IV in Training and Assessment qualification will also need to hold the Address adult language, literacy and numeracy skills and the Design and develop assessment tools units. Assessors who currently hold the Assessor Skill Set will also need to hold the Design and develop assessment tools unit. Signup to Strategic Corporate Training Email Campaign to receive news and latest course information delivered to your inbox.